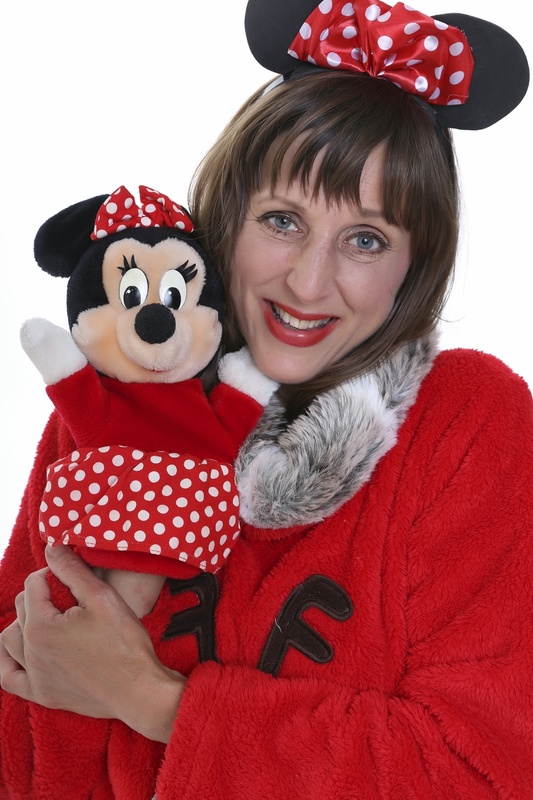 Angie Louise Nut is a fantastically funtabulous children's entertainer based in West London. Stressed about throwing a Party? I am sure we are all too familiar with that last-minute rush, kids running wild whilst you try to track down that cake you ordered over two weeks ago, whilst simultaneously phoning up the very expensive bouncy castle company to see why they haven’t arrived yet. If only you could just relax, that’s what parties are for right? 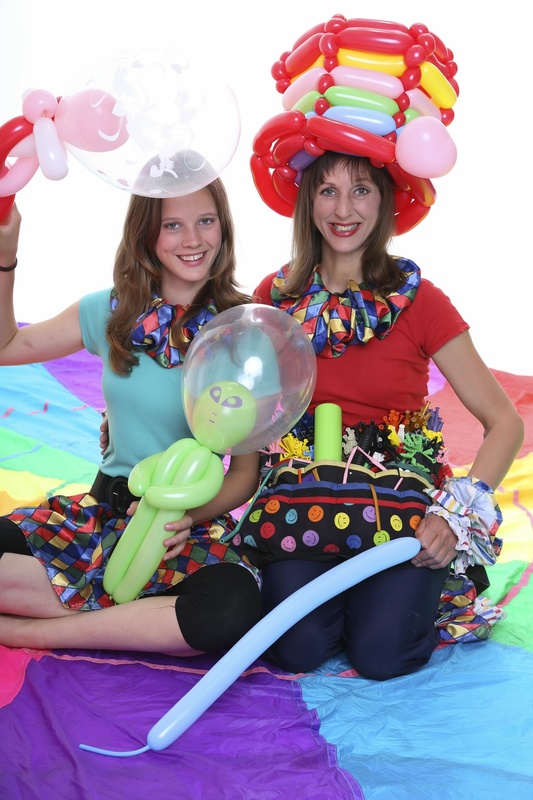 Never fear… Nutty Parties Production are here!! Angie has an MA (Hons) in Theatre, Film and Television from Glasgow University as well as a BTEC in Performing arts and Physical Theatre which led her to work within the circus, and other theatrical productions during her career as a performer. 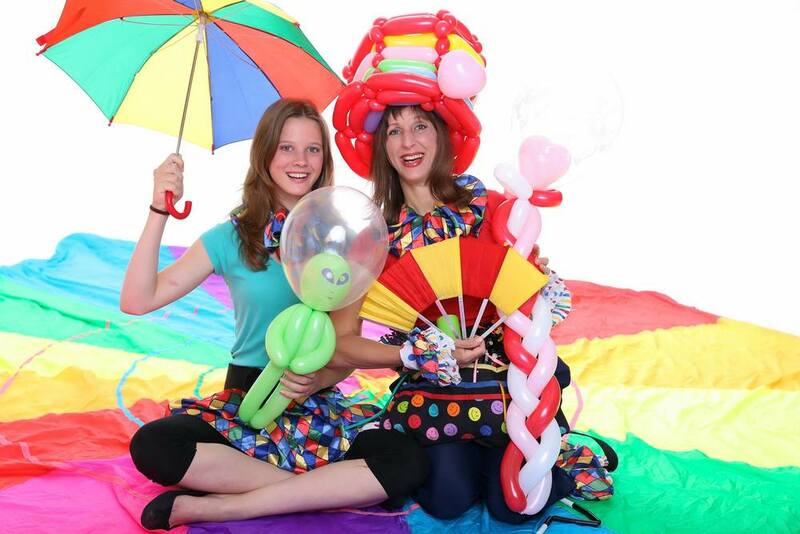 Working with her Daughter Alabama she now uses her skills to entertain Children, always working carefully to ensure no one is left out and everyone is engaged in fun, fantabulous activities. Angie's experience gives her a unique awareness of the energy and diverse abilities of the groups of children she works with, allowing her to respond quickly with appropriate activities and ensure there is never a dull moment. Every party and event is different so if you have any concerns or questions please don't hesitate to get in touch.